Sonic the chipmunk. Rico's Brother. 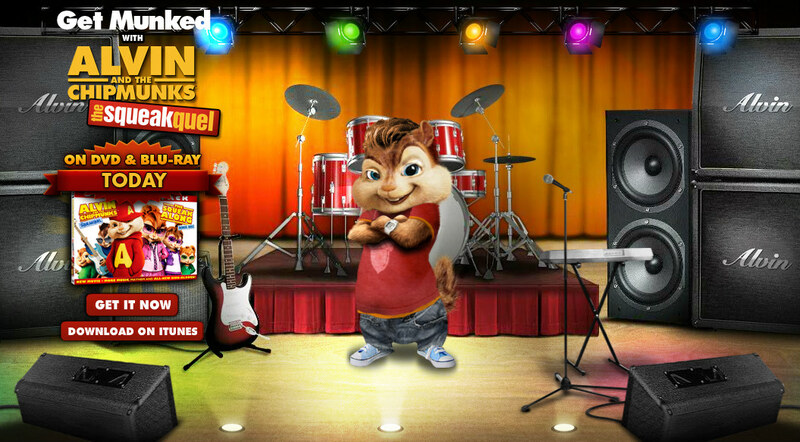 HD Wallpaper and background images in the Alvin and the Chipmunks club tagged: chipmunks.